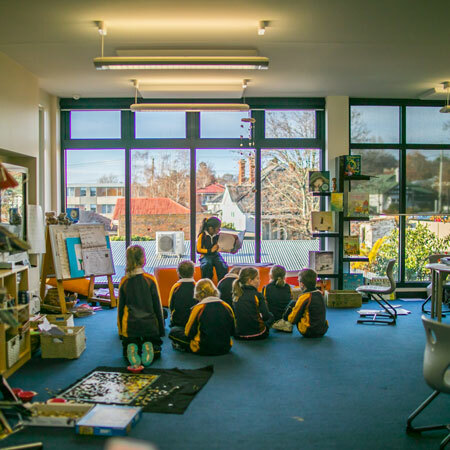 Holistic education connects academic learning to the natural world, our community and our values to give meaning to learning and to balance mental, physical and emotional growth in each student. Our culture promotes an inclusive community with strong school spirit, cultural diversity, and respect for the social and emotional wellbeing of all. The actions and behaviour of all members of our community and the opportunities provided to them, model and frame the following values. 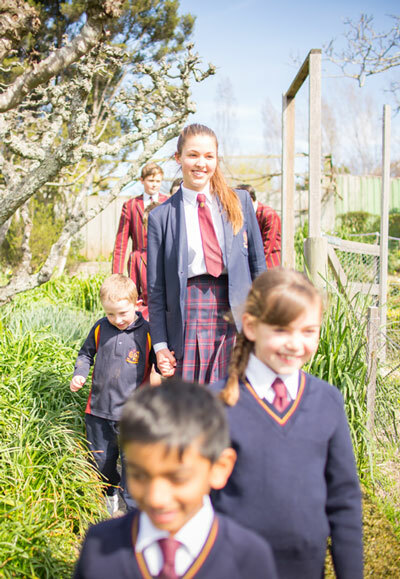 Scotch Oakburn is the only Tasmanian school to be a member of the Round Square association of international schools. Round Square schools all share consistent principles and priorities. There are six IDEALS of Round Square. They are Internationalism, Democracy, Environment, Adventure, Leadership and Service. The IDEALS form the basis of all that we do at the College.